With college costing an average student more than $30,000 per year, scholarships are more important than ever, but winning even one scholarship remains a complicated and time-consuming process. 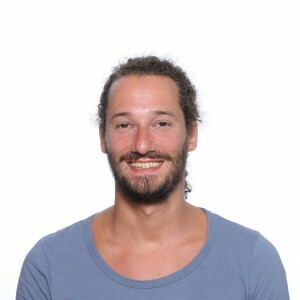 ScholarshipOwl was founded by veteran tech entrepreneur Kenny Sandorffy, who believes passionately in the need to transform the application process, so students can get the aid they need to pay for their education. Sandorffy became frustrated after completing a single aid application took longer than applying to his college. Most students are eligible for dozens, even hundreds of scholarships, but seldom have the time to find and win that aid, missing the opportunity to get much of their education paid for, Sandorffy said. Signup takes as little as two minutes. Basic information turns a visitor into a member, and generates the first matches from more than 3.5 million scholarships. More information provides more matches, which can be viewed and prioritized easily and quickly. If an essay or other additional information is needed, the program details what’s needed and makes it easy to add. 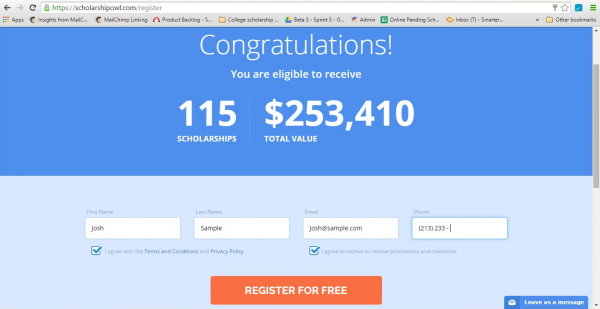 With a few clicks, a completed application is then submitted to a scholarship provider. 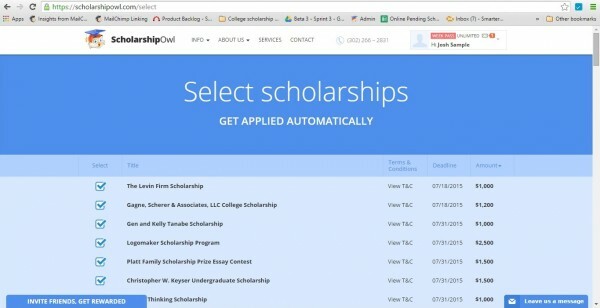 Every member can use ScholarshipOwl to find and send automated scholarship matches. All members are given a ScholarshipOwl email address for each member protects their privacy and consolidates their application correspondence in one place for easy follow-up. Even after the first applications go out, ScholarshipOwl continues to monitor its database for more matches, notifying members of approaching deadlines, new opportunities and more, throughout their college experience, as long as they remain members. The company’s goal is to help all students fund their college education completely through scholarships.